I am so excited! 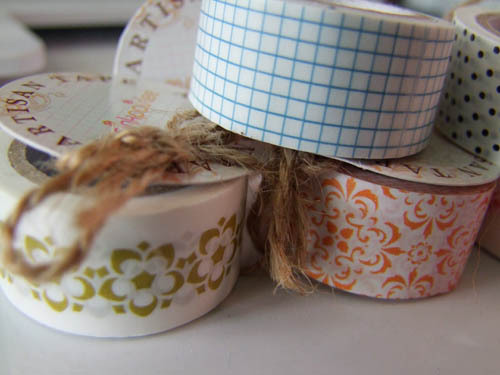 We now have Pink Paislee's Artisan Tapes in the Art Goods Shop! 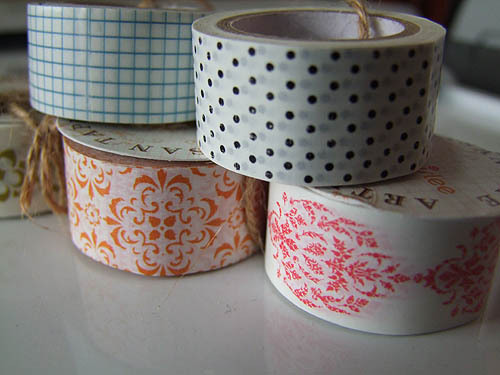 These tapes are pretty cool as the patterns are yummy and they fit in a regular tape dispenser. I can't wait to use these in my art journals and mail art! We also have some new Prima Gallery Roses, October Afternoon Wild Cards, Pink Paislee Flip Notes and these cool new Thrift Shop Shape Stickers! There are more so see the NEW items section in our store! !